Maserati has released the first official images of its upcoming four-door sports executive saloon in advance of its debut at the Shanghai Motor Show later this month. 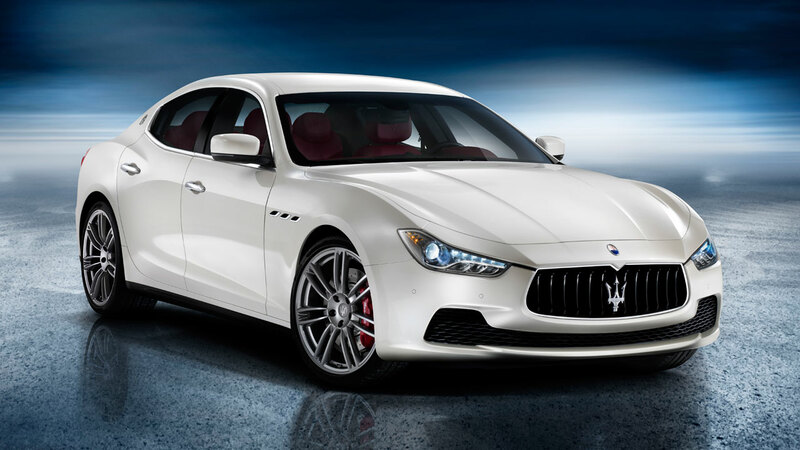 The all-new Ghibli is set to break new ground for Maserati. 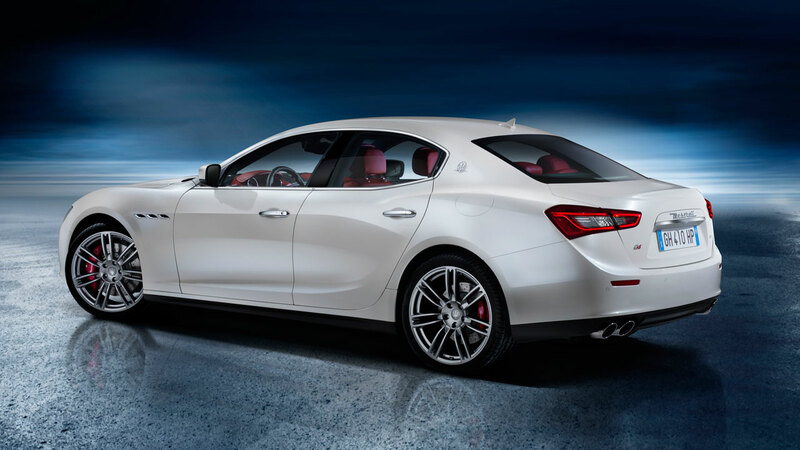 The Ghibli will have a sportier character compared to the larger Quattroporte, launched at the beginning of this year. The Ghibli will be available with two turbocharged 3.0-litre V6 engines, an eight-speed automatic transmission and both rear-wheel drive and the new “Q4” all-wheel drive system. 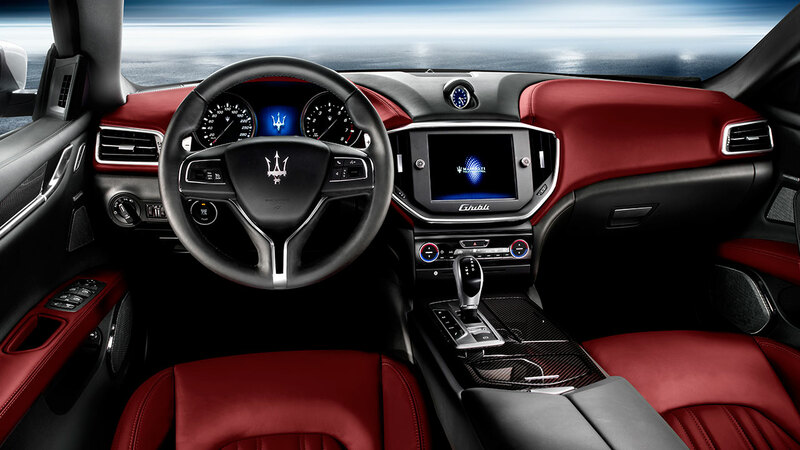 It is Maserati’s first saloon in this segment and reflects the company’s belief that a growing number of premium executive car buyers are looking to make an individual statement through a car that is distinctive, elegant and luxurious. The Ghibli will play a significant role in Maserati’s growth plan to sell 50,000 cars per year.